asc.sk at Website Informer. 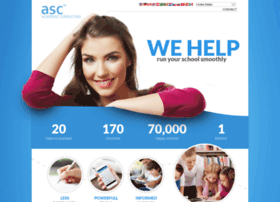 Visit Asc. Owner: ASC Applied Software Consultants, s.r.o.